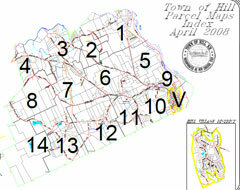 Town of Hill Selectmen meet the 1st and 3rd Tuesday of each month in the Selectmen’s Office. The meeting begins at 6:30pm. Appointments are recommended. Public is welcome!